1991~2007 employed at Lake Land College in Adult Education as GED Coordinator. 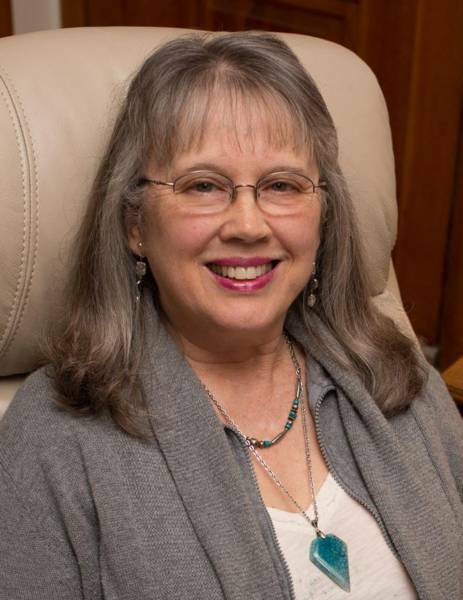 Prior to retirement, preparation for a career change included training for hypnosis (Leidecker Institute, Elgin, IL)and energy therapy (Quantum-Touch Certification). BA in Psychology and MS in Education proved to be a great background for the work I began in 2005 as a Certified Hypnotherapist and Quantum-Touch® Practitioner & Instructor. In addition to common issues for which people seek hypnosis, I am certified for Complementary Medical Hypnosis (medical issues with physician's referral). Soul Alignment™ Soul Blueprint Readings are the newest addition to my "healing toolbox". I am available by appointment for: Hypnosis, Individual Energy Therapy Sessions, Distant Healing, Soul Blueprint Readings, and Quantum-Touch® Level I Workshops. I will customize a workshop schedule to meet your group's needs. My vision is wholeness and wellness for all, and peace on this beautiful Earth. Check out my Facebook business page: Natural Healing Practitioner.